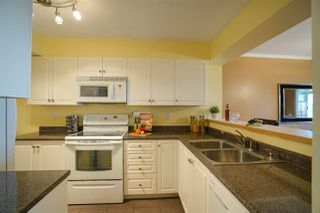 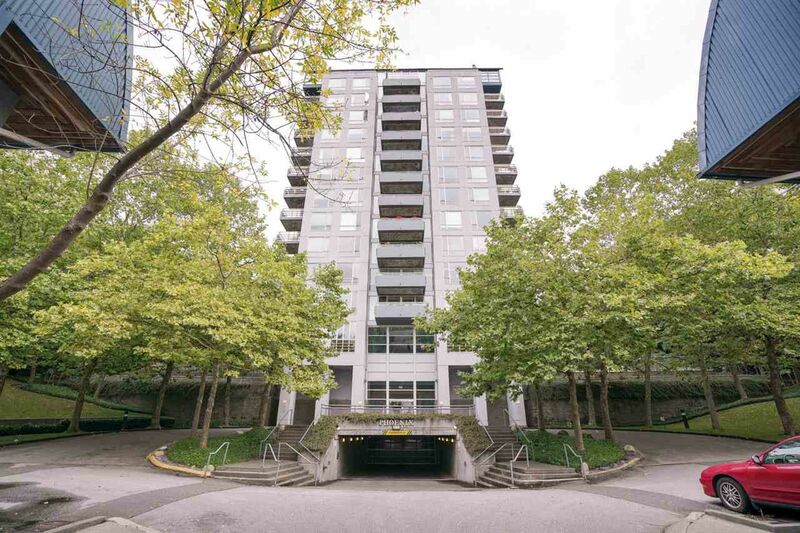 Conveniently located off Marine Drive in the tranquil River District. 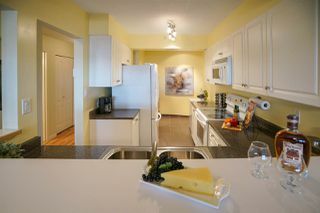 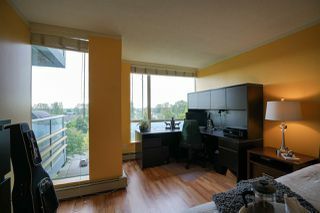 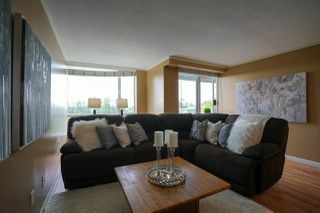 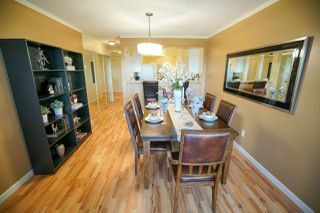 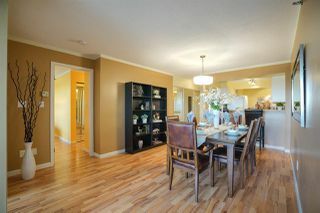 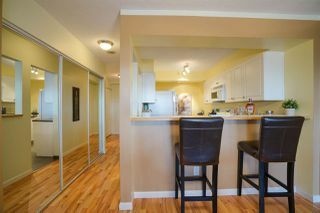 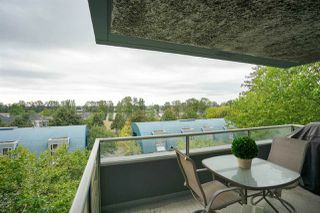 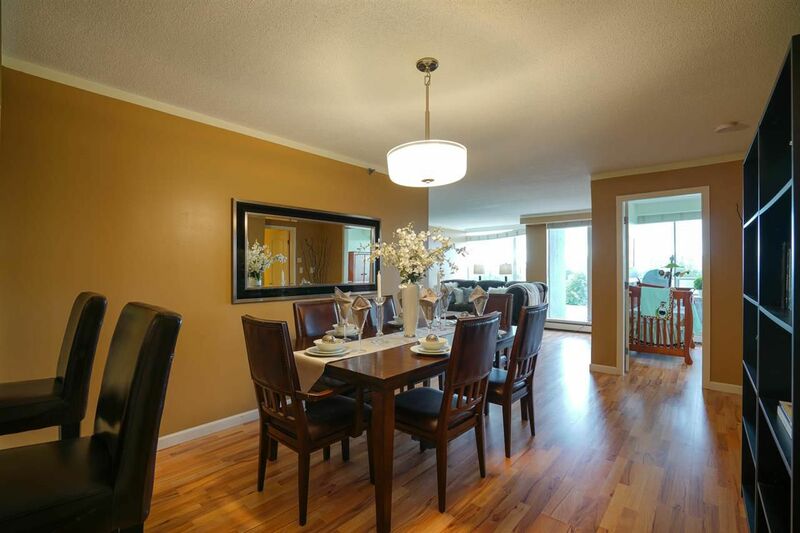 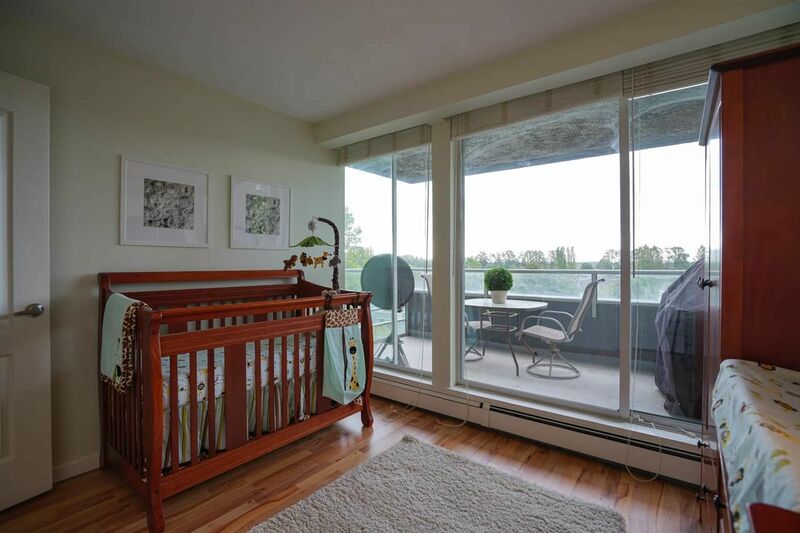 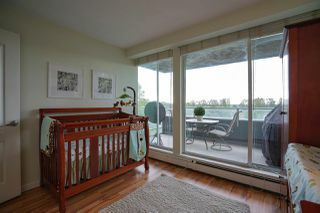 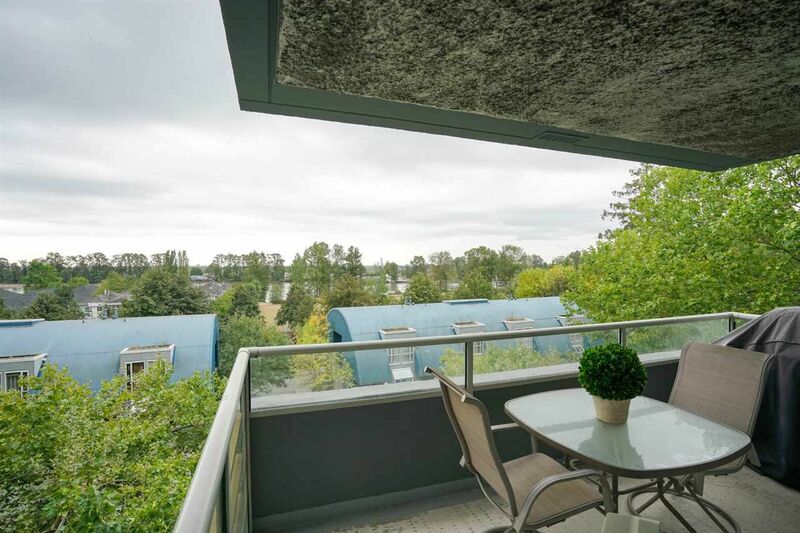 Relax on your own balcony and enjoy the peaceful fifth story view of the Fraser River and neighbouring River Front park. Large 2 bedroom & 2 bath floor plan rarely available in this building. 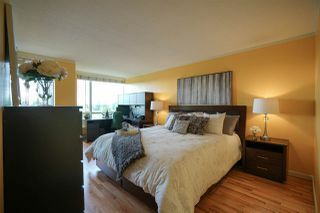 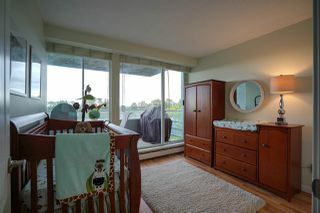 Features a spacious master suite with river view, his and her closets and 4 piece ensuite. 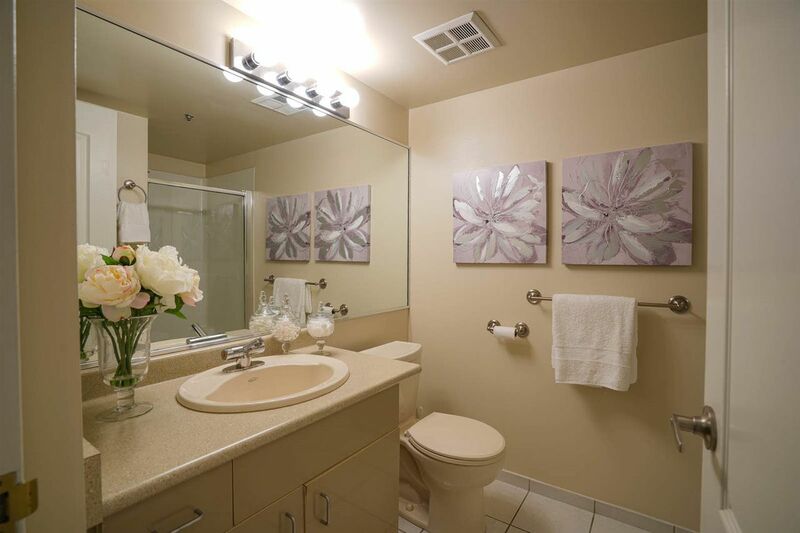 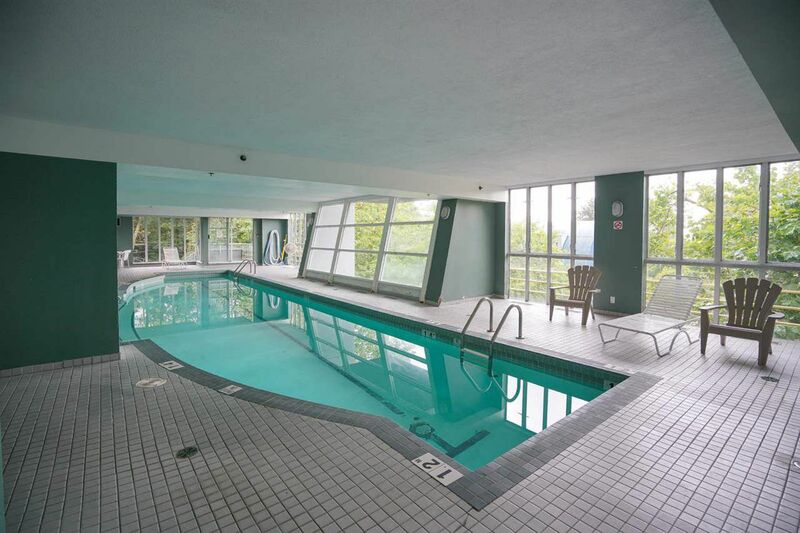 Building amenities include indoor pool, whirlpool, gym and rec room.Plenty of storage in the unit with an in suite laundry storage room and extra closets. 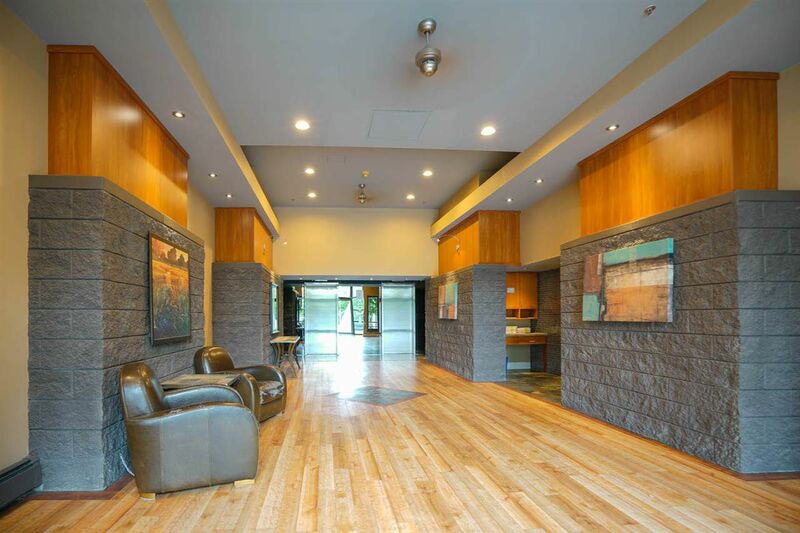 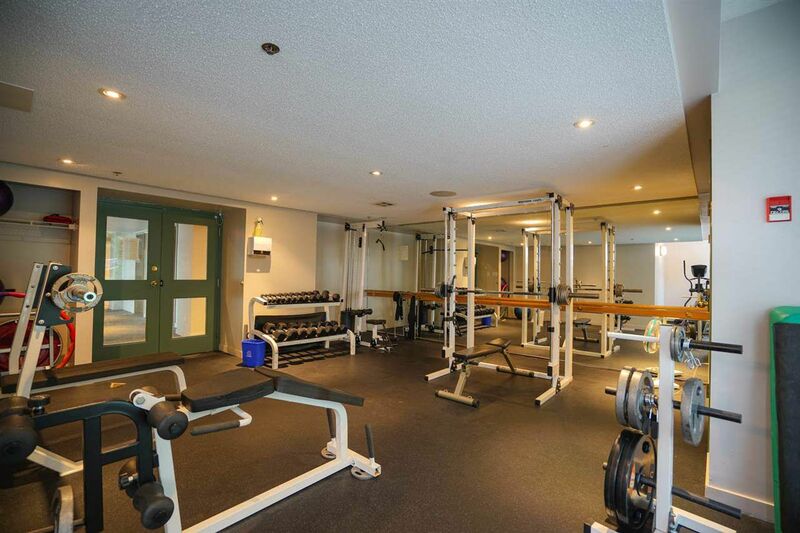 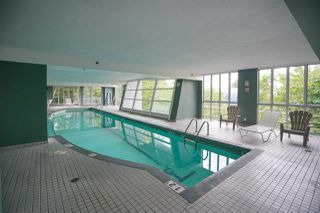 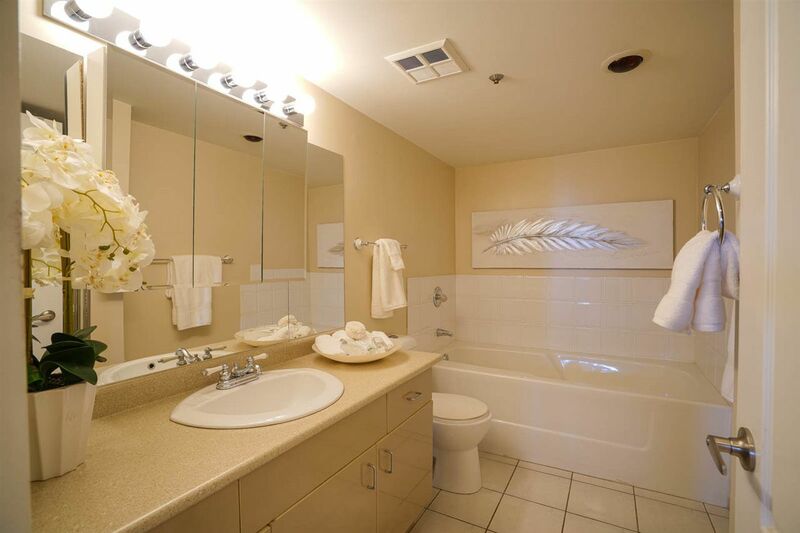 Building amenities include indoor pool, whirlpool, gym and rec room. Experience walking and cycling through the paths in River Front Park. 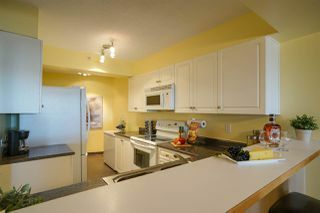 Shopping and dining close by. 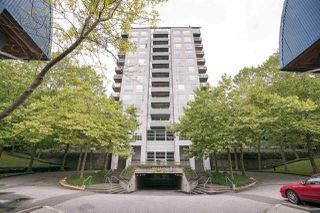 2 parking spots & 1 storage locker. 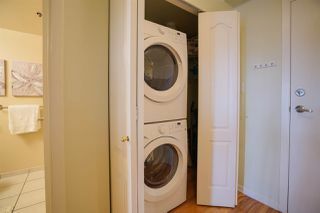 Well kept and owner occupied.